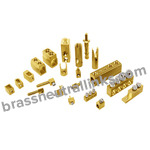 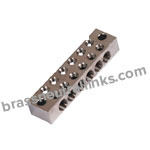 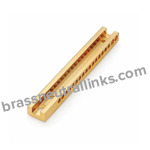 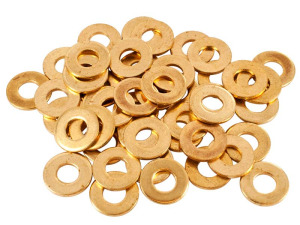 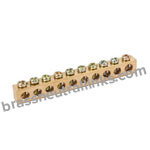 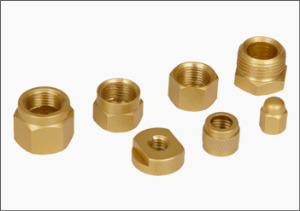 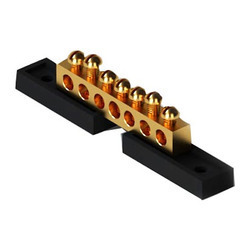 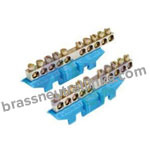 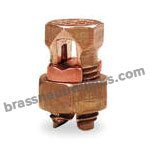 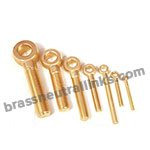 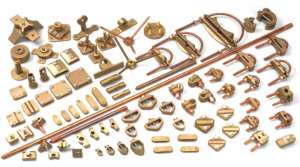 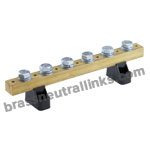 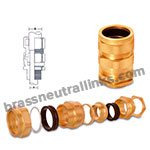 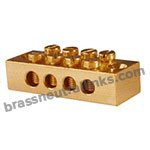 Our High Quality manufactured range of Solid Brass Terminal Bars are available with single or multiple ways or tunnels with different types of metric screws. 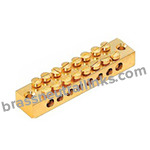 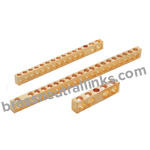 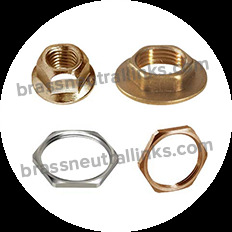 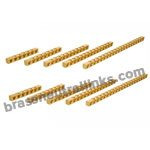 Solid Brass Terminal Bars are available with features including prolonged durability, easy installation, appreciable functionality and wide utility. 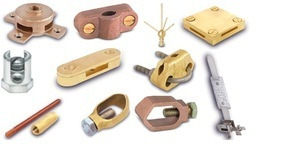 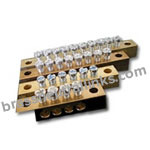 They are widely used as accessories in Panel Boards, Switchgear parts and electrical wires to prevent short circuit and protecting an electrical circuit from damage. 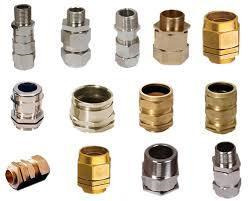 Get an Instant Quote for your custom requirements.